Jan. 6th – March 31st – Sale-a-bration is a Go! – for every $60 order (before tax, s/h) from any current catalogue and/or Clearance Rack, you get to choose 1 FREE PRODUCT from the Sale-a-bration brochure. 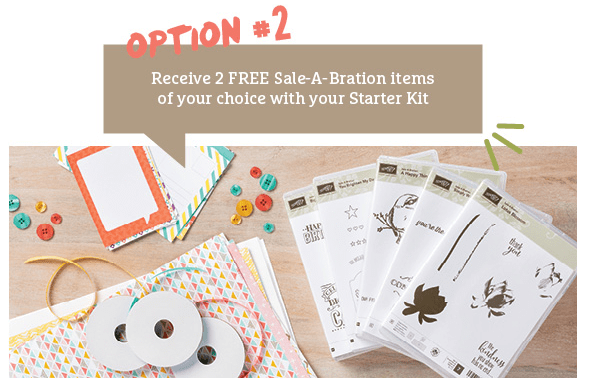 Choose from stamp sets, designer series papers, embellishments, Project Life, and Blendabilities! Host a Party – during Sale-a-bration – if your sales total $330 or more (before tax, s/h), you get AN EXTRA $35 in Hostess Dollars!! So if your party totals $330, YOU GET $90 in Hostess dollars; if your party is $525, you get $125 in Hostess Dollars, PLUS 1 item at 50% OFF! I say this is the perfect time to get your party hat on!! 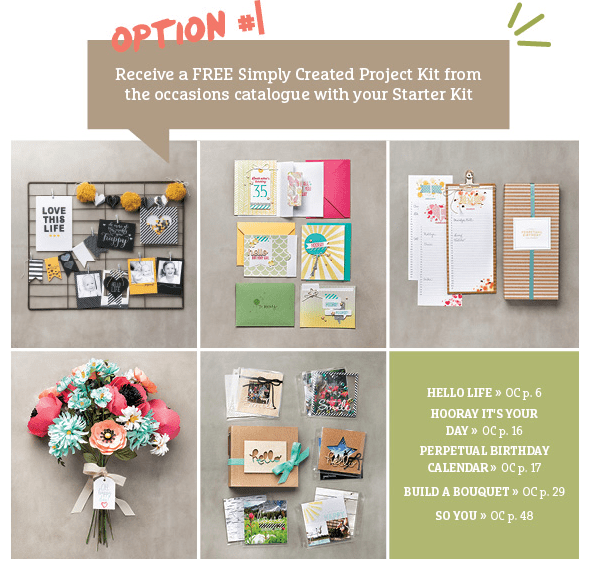 🙂 Whether you want to hold a traditional party – your friends, at your place; or a catalogue party – you show your friends the catalogues, collect orders and submit them to me; this is a great time for you to have fun, get the new products you want, plus all those extras you had your eye on – for FREE! WANT IT ALL? THEN JOIN MY TEAM!! Next – Choose FREE STUFF! 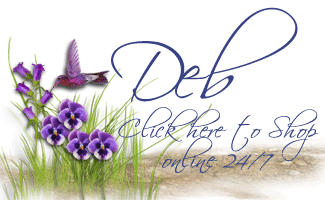 Wait – did I say ‘finally’? I’m sorry – there’s more! As a Stampin’ Up! demonstrator, you also receive a Business Kit in with your Starter Kit – that’s another $70 value in business forms for FREE. So no matter how you choose to Sale-a-brate, now is the time! If you’ve forgotten that last item from the Holiday catalogue – tonight is your last chance! Make sure you place your order before 11:00 pm tonight (PST) or you may be out of luck! Previous Previous post: Lotus Blossom – Sneak Peek! Next Next post: Ribbons and Punches and Dies – Oh My! !